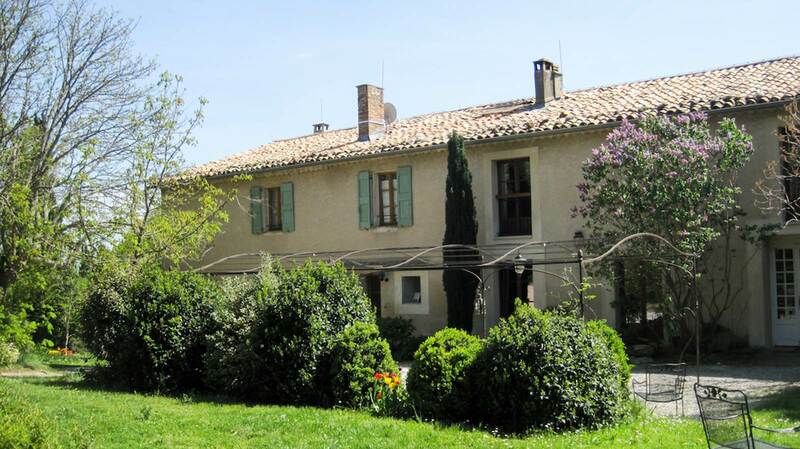 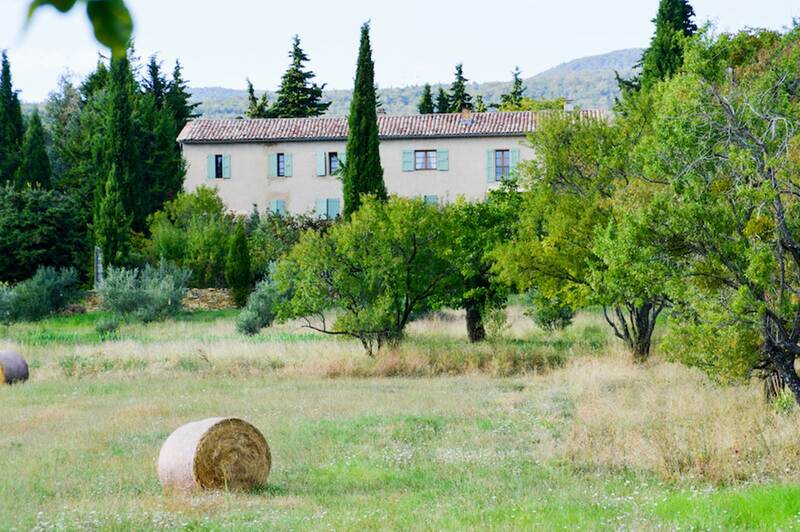 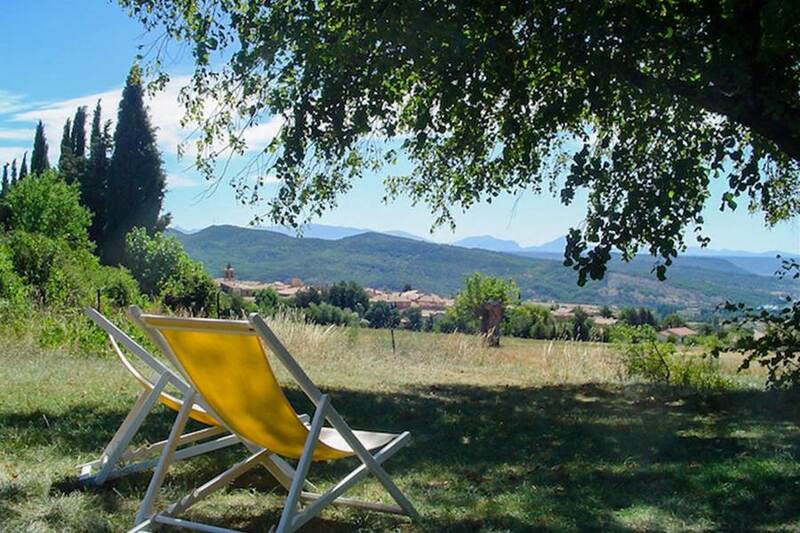 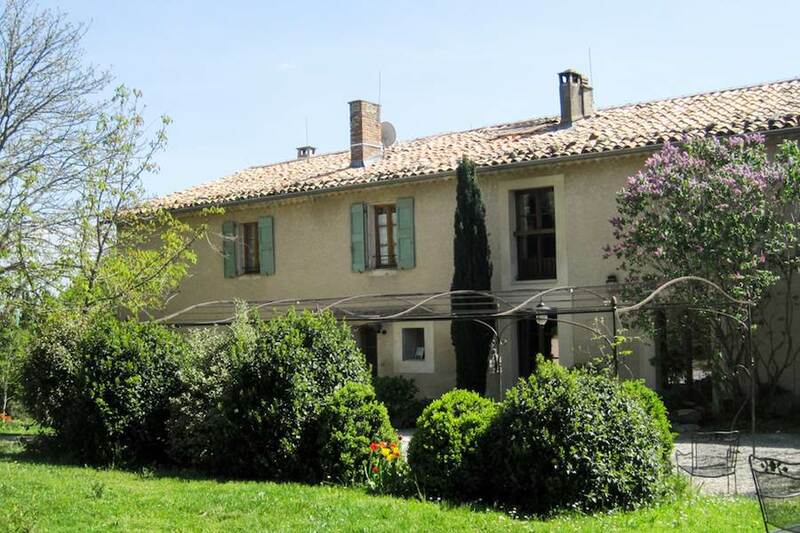 Welcome to our Bastide (a large country house in Provence), in the calm hinterland of Provence. 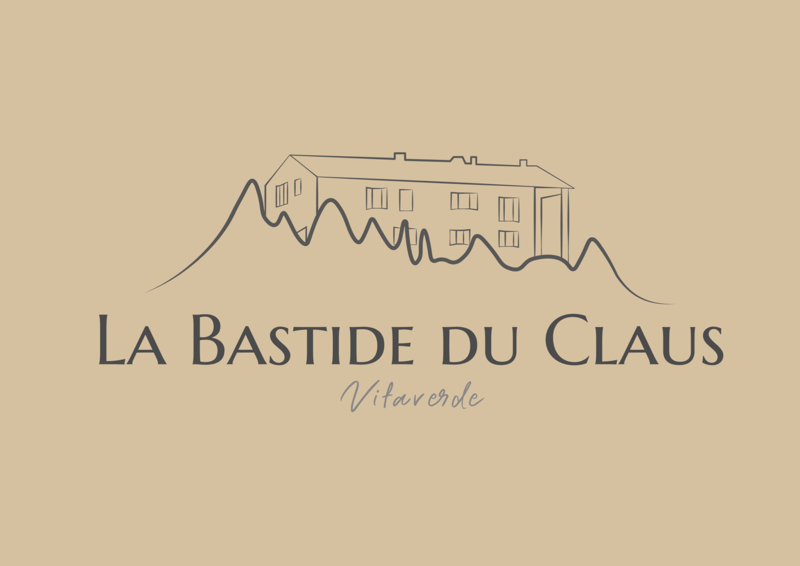 You can visit it by clicking here ! 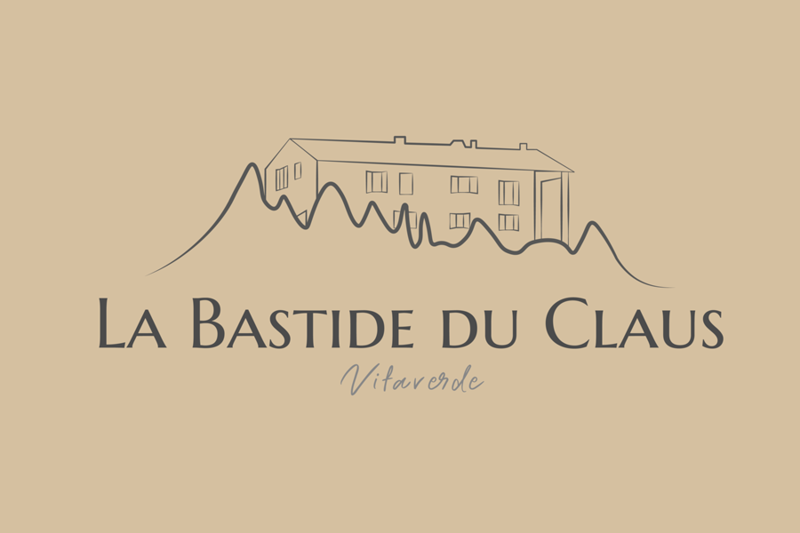 The Bastide Claus, built by the equerry of Louis XIV, is just outside the small pretty village of Cruis (a village of character throughout the ages). 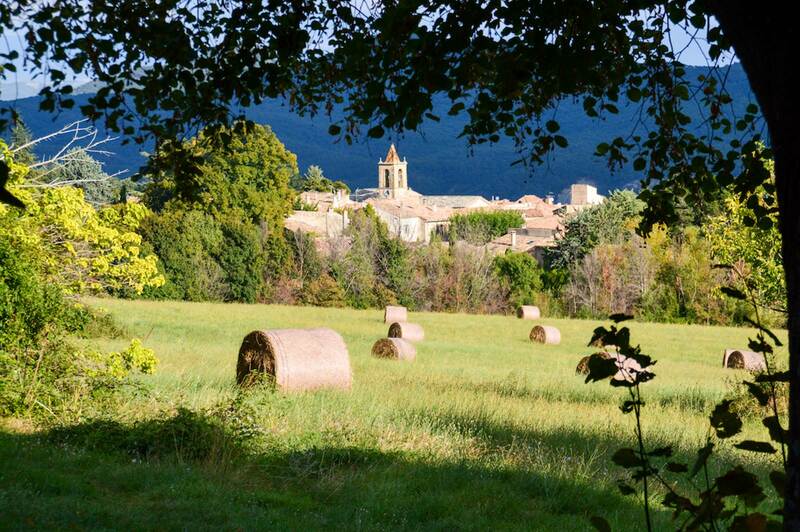 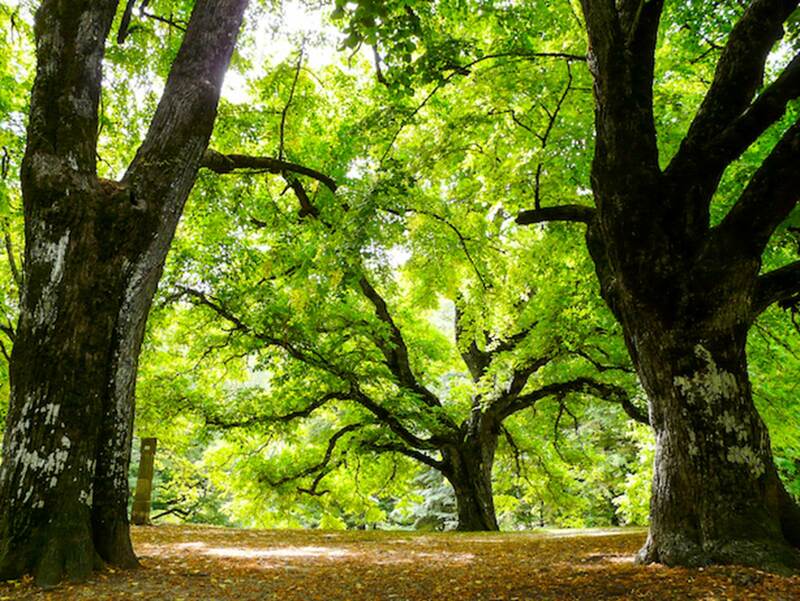 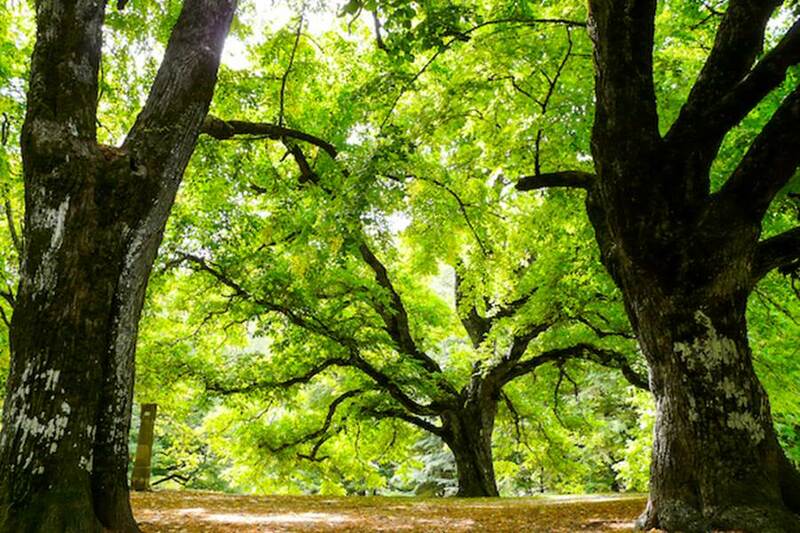 Its old stone architecture welcomes you under the comforting shade of its centuries old lime trees. 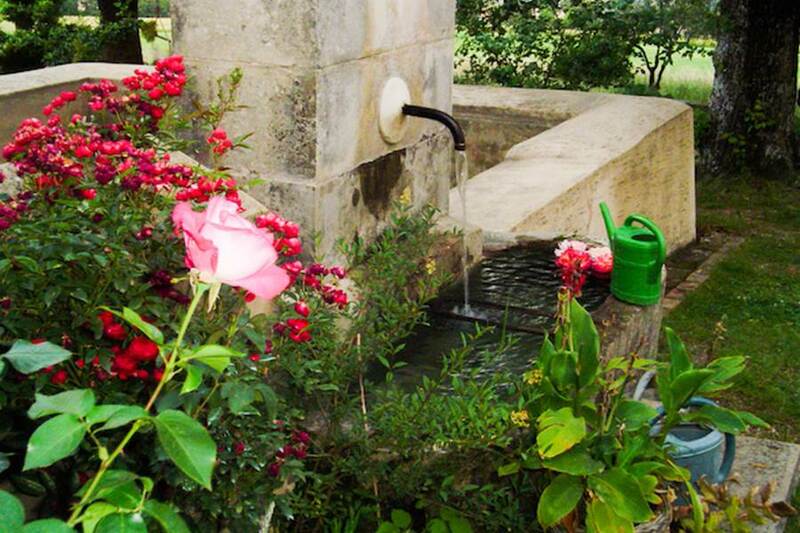 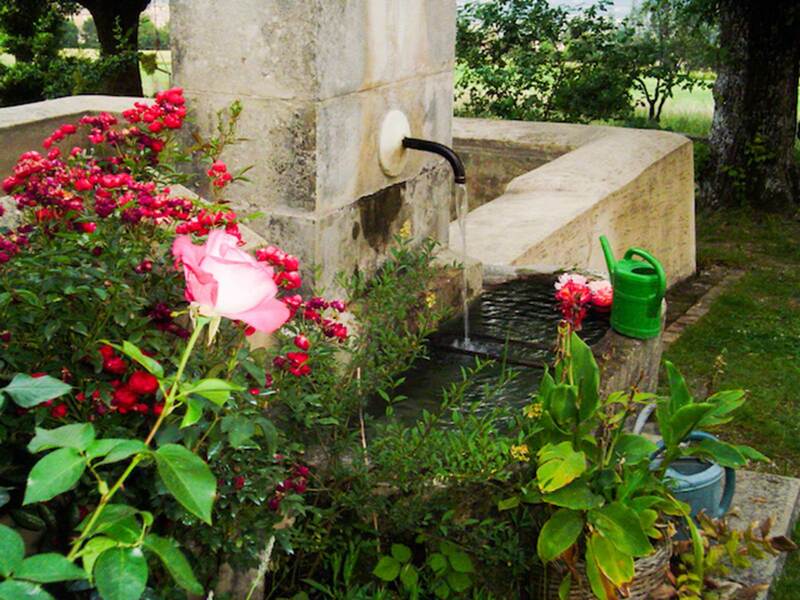 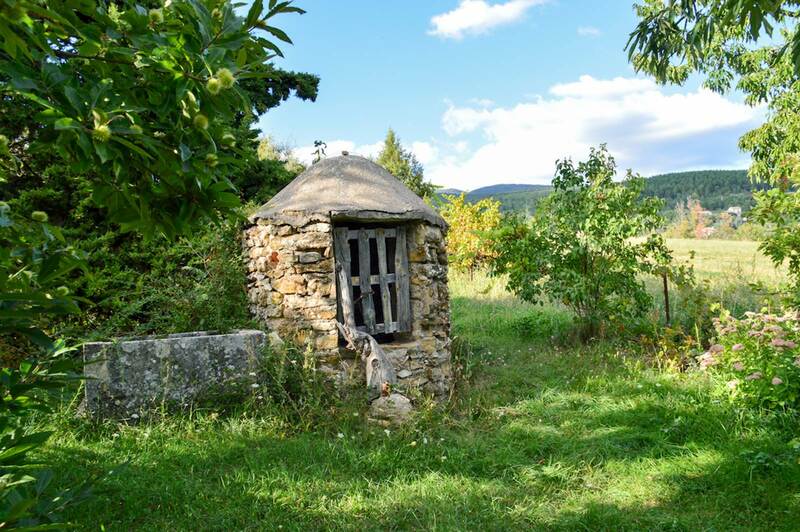 Its XVII century stone built watering pond and drinking fountain, fed by its own source, will refresh you in the summer. 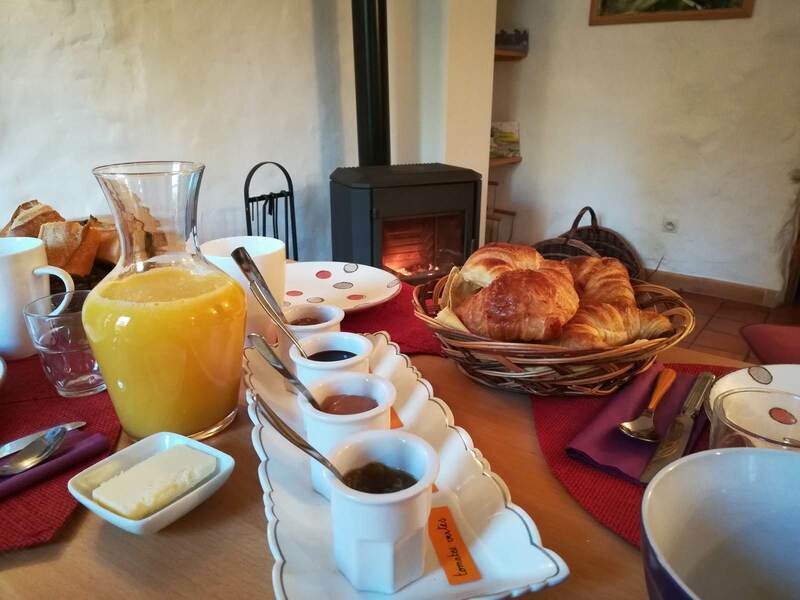 So please reserve straightaway your self-catering or B+B holiday for this out of time experience along with soothing thyme, lavender, rosemary et hyssop fragrances!